It’s spring! 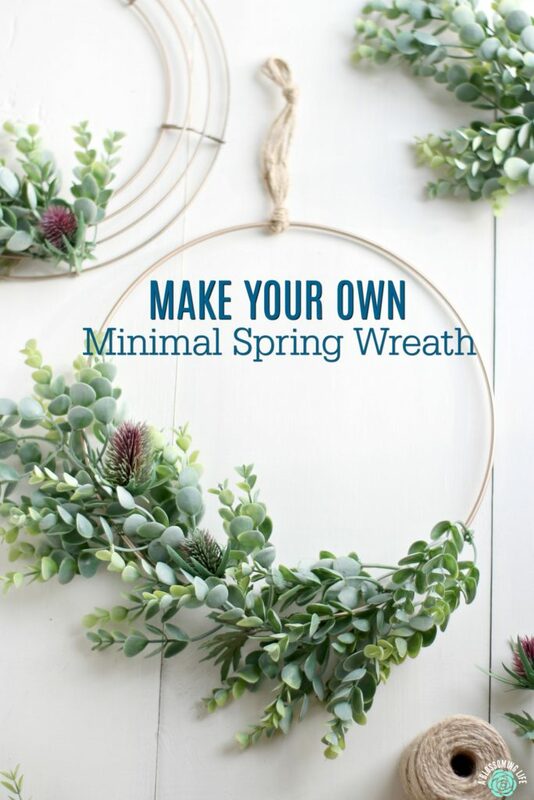 Whether you’re wanting to welcome your guests with an inviting wreath on the front door, or place some wreaths indoors for some fantastic decorating, these minimal spring wreaths work super well. 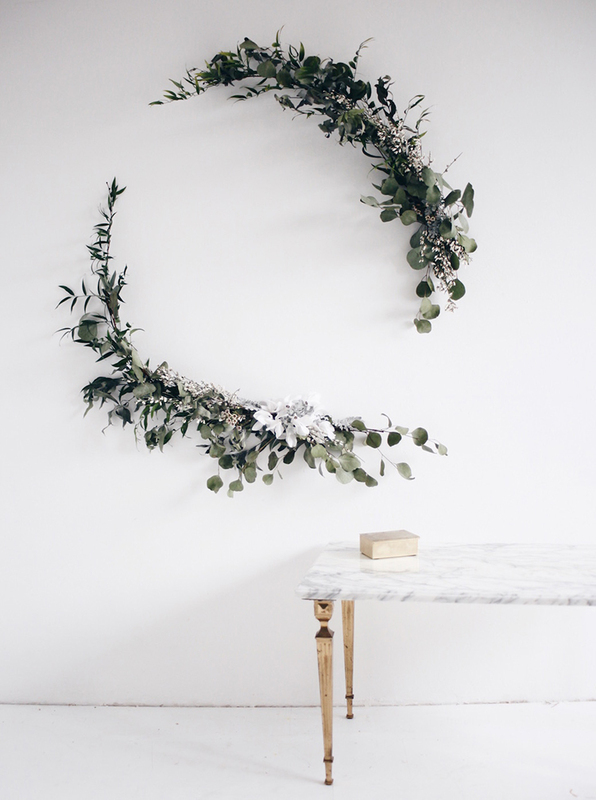 What is minimal decor or minimalistic style? It’s choosing few over many, neutral over pushy, light over heavy. It’s easier. It’s lovely and unassuming. Oftentimes, it’s also less expensive. What is it not? It’s not unbalanced. It’s not ill-prepared. A minimal style is practical and easily attractive. 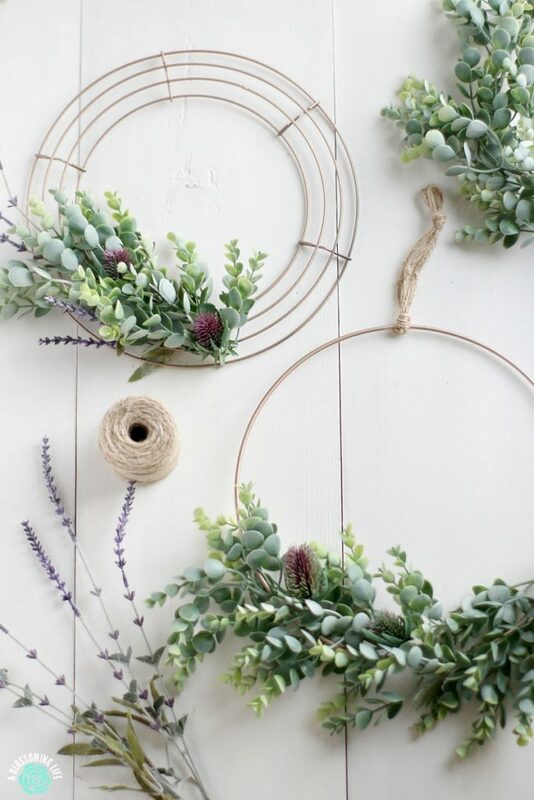 These pretty little wreaths require a fun trip to Hobby Lobby and some time out of your day. I used the single craft hoop (bottom wreath) from Hobby Lobby (it’s like 2.99 depending on the size you get), as well as some wire wreath rings (top wreath) from WalMart, also very inexpensive, to make a couple different styles. Whatever way you choose, you won’t spend much. The greenery and blooms are from Hobby Lobby, and they were 50% off when I was there last. Floral wire is located next to the floral section, and it came with a handy little wire cutter. The rings come in silver and the wire wreath rings come green. Spray paint fixes all of that. I went with a gold-bronze. 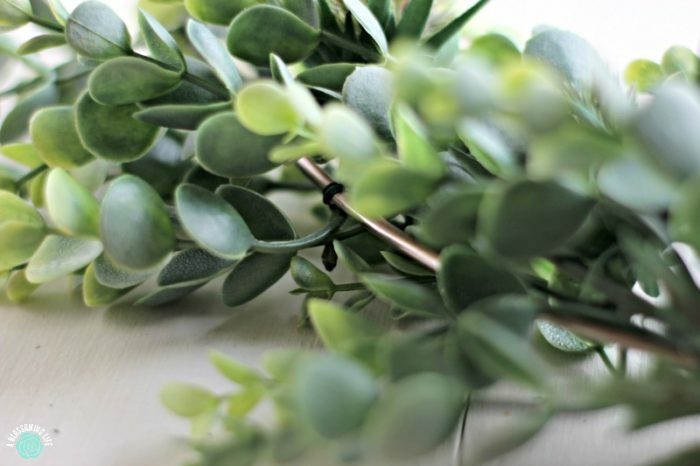 Layer your greenery and blooms with your largest piece on the bottom, adding stems and flowers in a balanced manner along the way. The best part is, I’m absolutely no expert in this, and you don’t need to be either. Just pour on the green and add a bit of color. I used lavender stems and clover for my color. 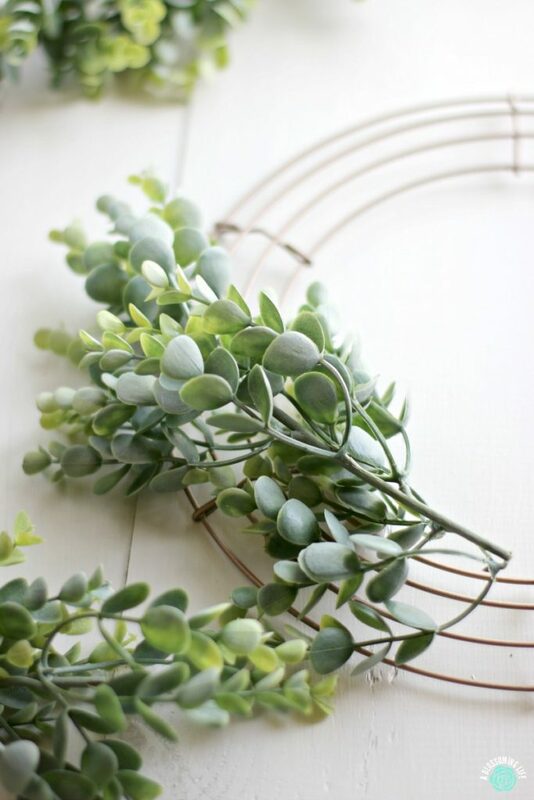 Use your floral wire to tie the stems to the rings, winding tightly and trimming your ends. 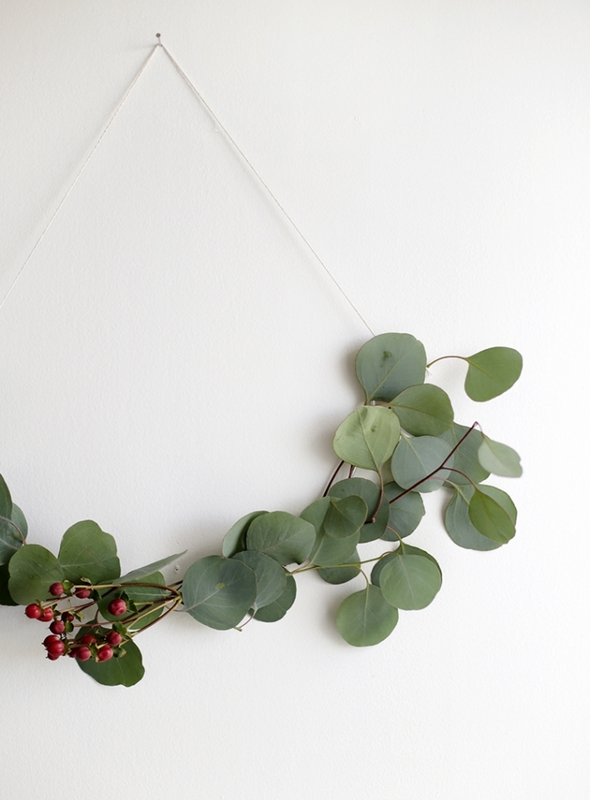 Use your greenery strategically to hide the wire. They turned out so pretty! They’re light and cheerful, and they add great color to my kitchen and front door. As a side note, my camera skills are improving. 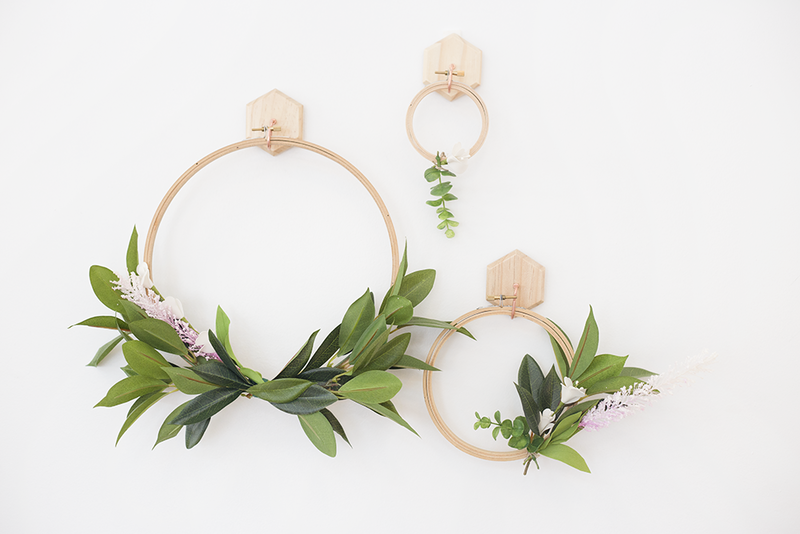 I started to photograph these wreaths and had to FaceTime Amy. “Why are my pictures so dark? 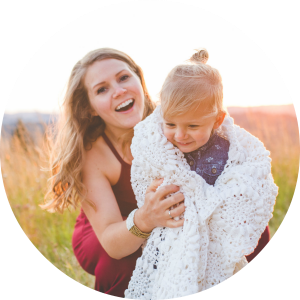 !” She calmly explained ISO and something else I don’t remember. She has me on the right track now. 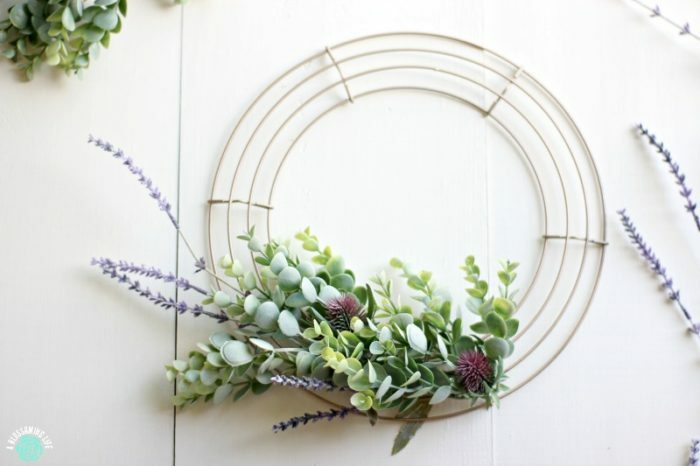 Check below for some other great wreath inspiration!